If you experience a chipped tooth, the best way to soothe and save the tooth is to visit a family dentist as quickly as you can. 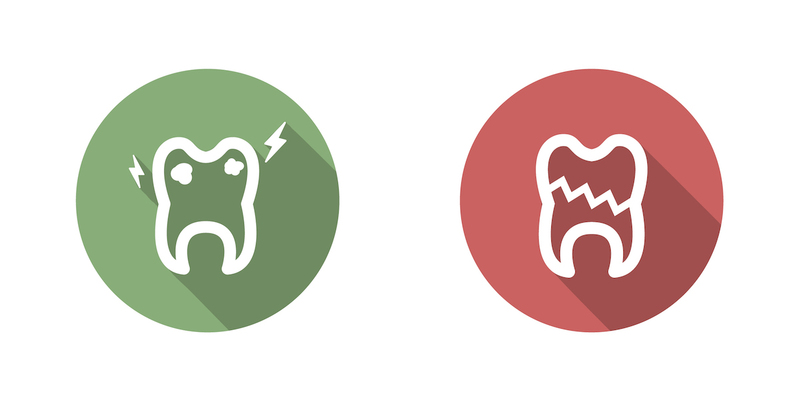 If youâ€™re concerned about the cost of repair, go to the nearest-available, affordable dentist. The longer you wait to fix chipped teeth, the greater your risk of permanent damage, and the higher the cost of treatment at a family dentist â€“ even with an affordable dentist. For chipped teeth without any damage around the nerve, a family dentist can repair and restore the tooth by applying a special adhesive thatâ€™s cured and secured with a powerful light. Another top treatment for chipped teeth is bonding. But itâ€™s important to know that it can be challenging to match the color of the bonding material to the exact shade of the tooth. If youâ€™re able to locate the chip and take it to your dentist, then it may be able to be secured back onto the tooth to provide a natural look.